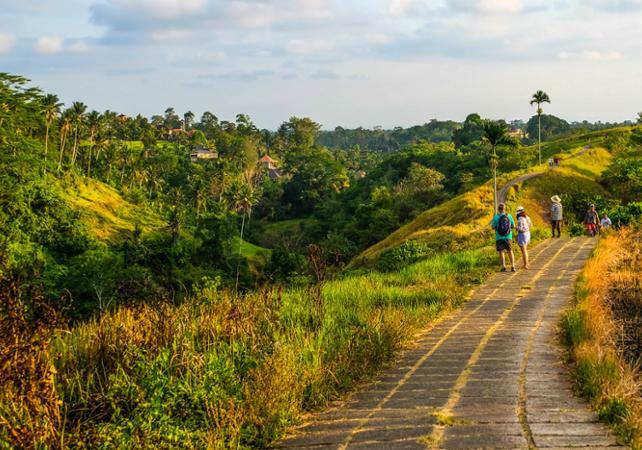 After being picked up at your hotel, you will be driven to the traditional villages that form the heart of Ubud. 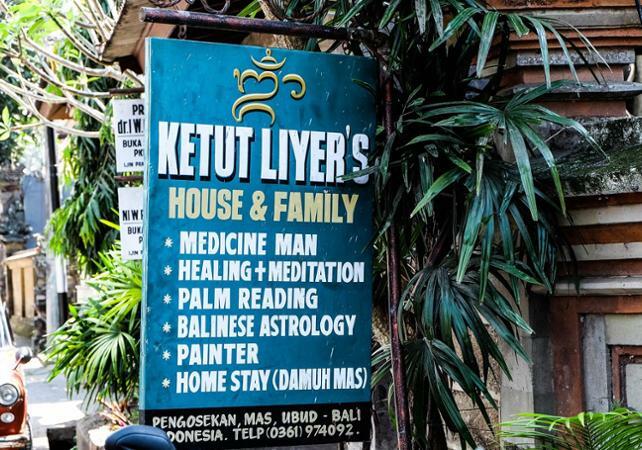 Visit the house of the Ketut Liyer family, where visitors will have a unique spiritual experience. One of the sons will read your future, and you will learn about how the Balinese view life, so that you can life yours to the fullest. Taste traditional Babi Guling, which is roasted suckling pig accompanied by rice and vegetables. Once everyone is full, walk through the Ubud market where visitors can pick up souvenirs or other objects. Next, drive through the valley and rice paddies to reach the famous Campuhan Ridge. Up on this hill, enjoy the splendid view of the countryside below you. Your guide will take photos to immortalize the moment forever. 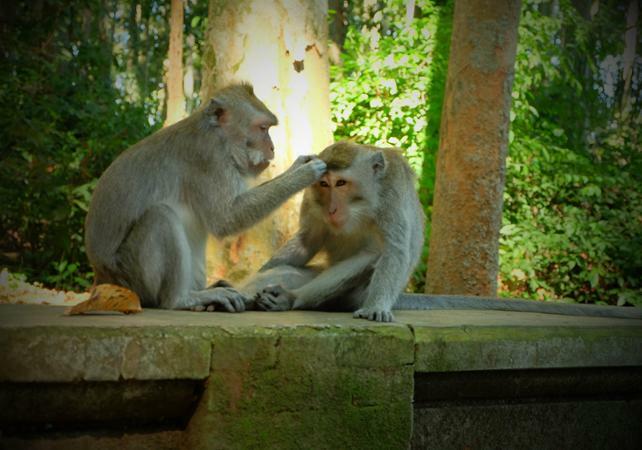 At the end of the trip, visit the sacred monkey forest. Discover a multitude of monkeys who live here in total freedom; Hindus consider them to be sacred animals. 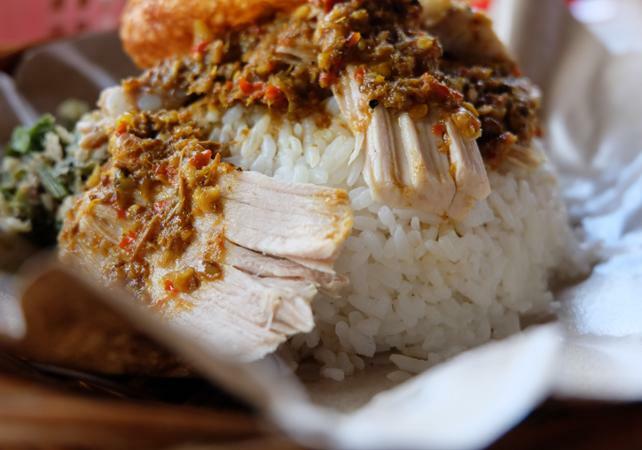 Finish the trip in one of Ubud’s most famous restaurants with a meal of fried duck in Balinese sauce. After dinner, you will be taken back to your hotel.